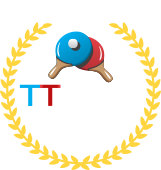 Welcome to "TT Team" the no.1 table tennis agency for professional and international players. We organise sport careers , events , sponsorship, sparring partners, refereeing and anything and everything concerning table tennis. 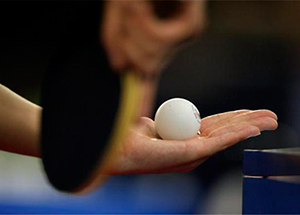 We guarantee satisfaction to our customers, due to our knowledge, experience and expertise in table tennis. 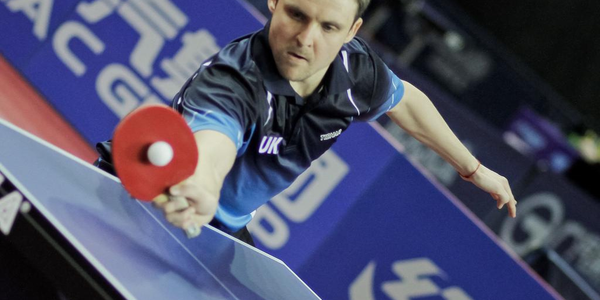 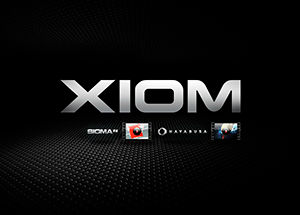 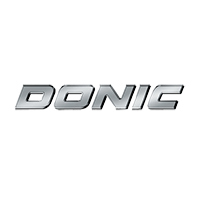 World leading company in professional table tennis.